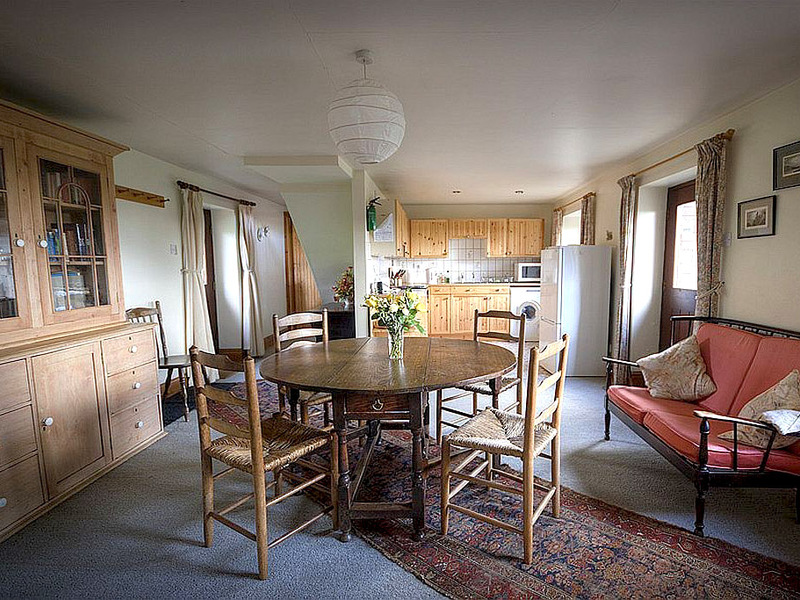 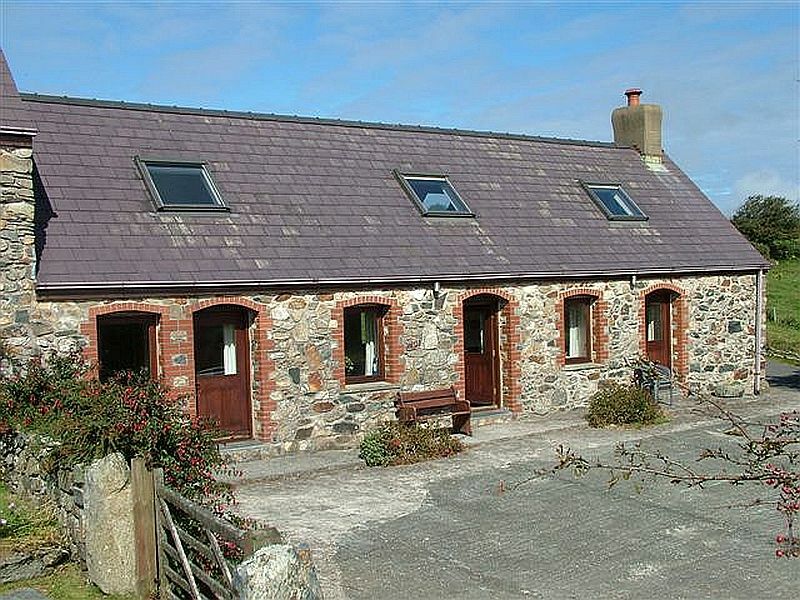 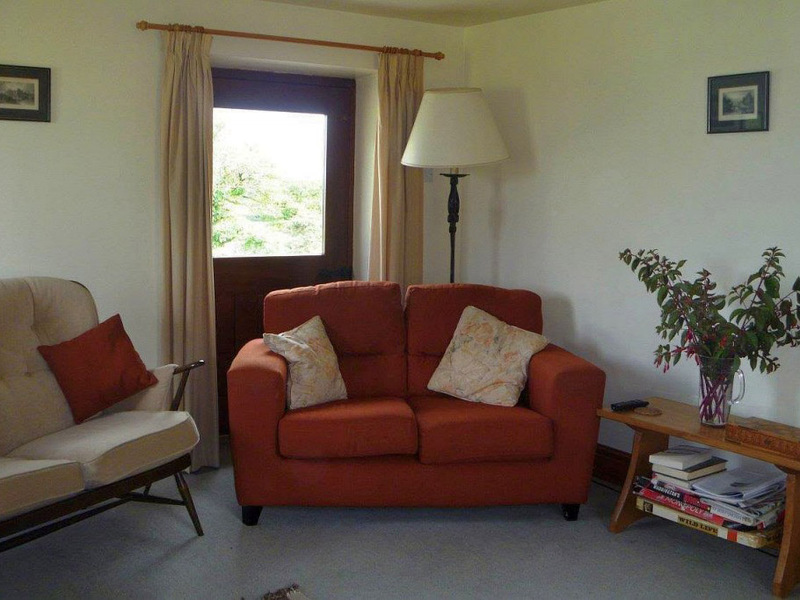 Cnwc y Bran, a barn conversion with its own garden, shares the same location as Garnllys Farmhouse and Y Bwthyn half a mile from the village of St Nicholas which is approximately 5 miles from Fishguard and 12 miles from St Davids. 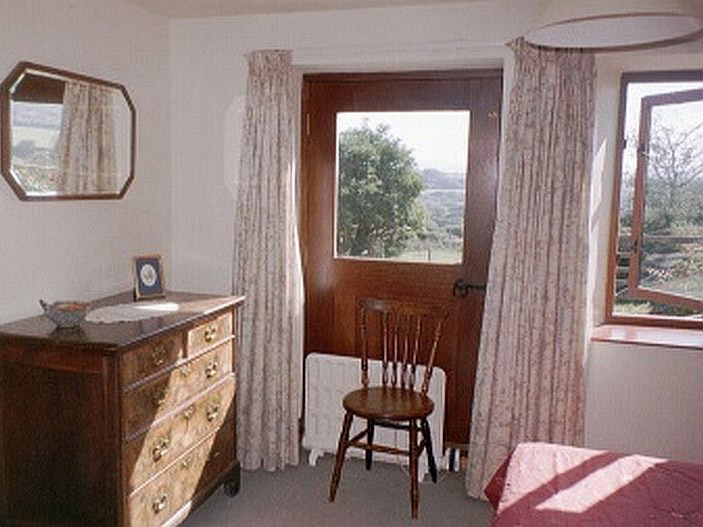 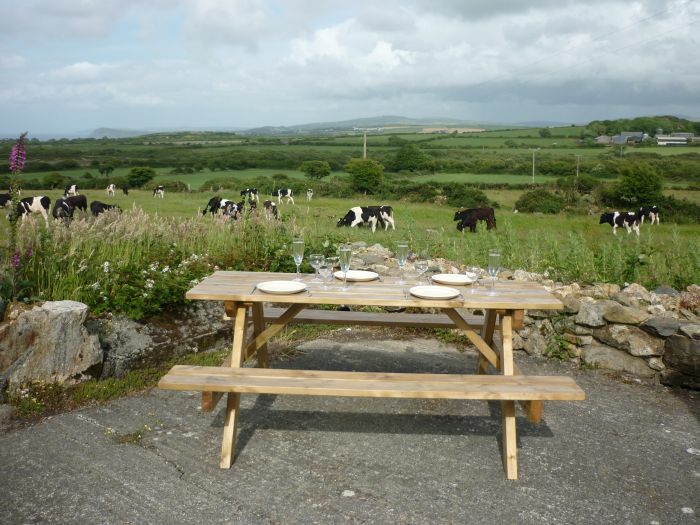 It has its own garden, with picnic table and fine views of Fishguard Bay and the Preseli Hills. 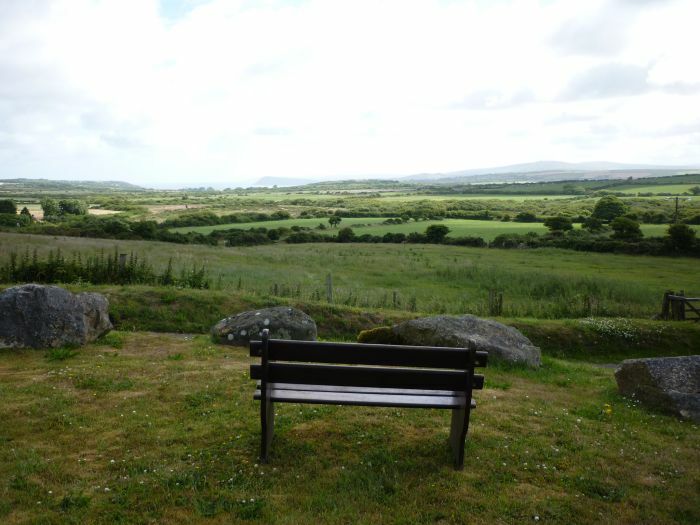 There are 26 acres of moorland and pasture for you to explore. 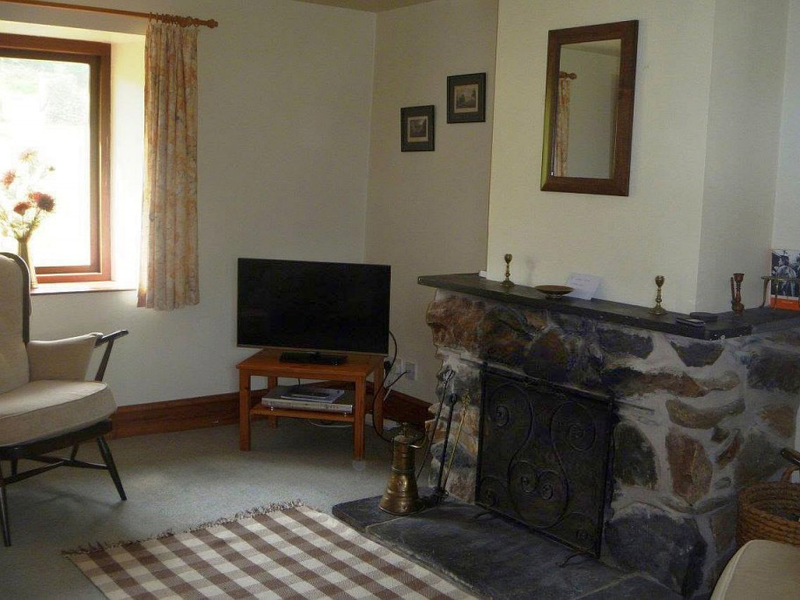 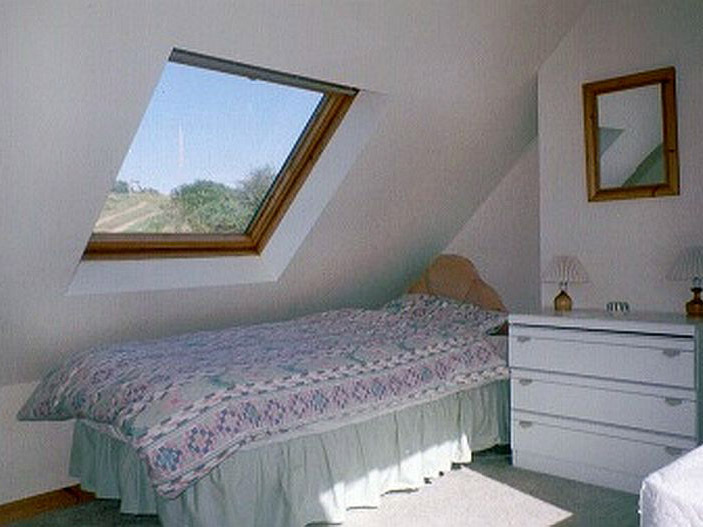 It has a comfortable lounge with a stone fireplace, TV/DVD and windows on three sides making the most of the extensive views, a central dining area with modern well equipped kitchen, Cnwc-Y-Bran offers a double bedroom downstairs with en-suite bathroom and upstairs there are two twin bedded rooms under the eaves and a second bathroom. 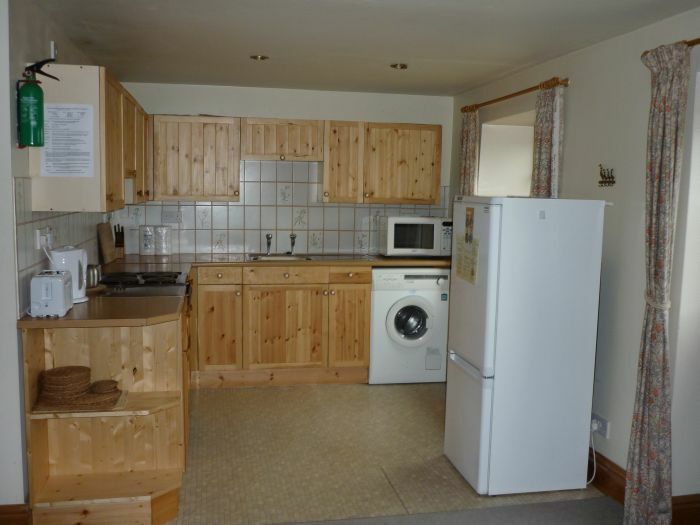 There is night storage heating, backed up by convector and oil filled radiators.